Want to transfer ownership of your Facebook Fan Page? Here is the complete guide which helps you to transfer ownership of a Facebook Business Page or Transfer Facebook Fan page from one user to another user. The process is simple and take few minutes to done this. But remember one thing to transfer the page to another user you need a email ID of that Facebook user. 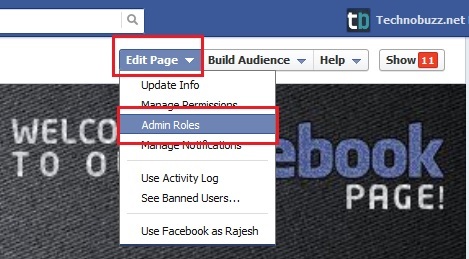 The new Administrator or user must be a fan first then he/she will able to get an administrator rights on Facebook Fan Page. Other wise you will get the following error to transfer Facebook page. “One or more admins could not be added. You may only add friends or people who already like this page. If you need to add a non-friend, make sure that they like the page first. After this new user have the full admin rights of that Facebook page and full permission to edit, manage page settings. Also the right to update the status of Facebook Fan page. In simple words he has the full admin power to manage those pages. 1. 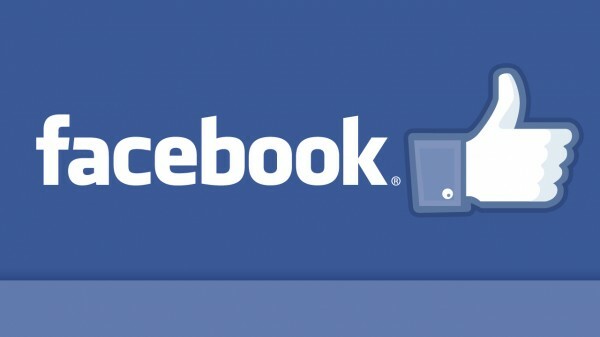 Login to you Facebook account and go to your Facebook Page that you want to transfer to other Facebook user. 2. On the Facebook page you can see the option Edit page. Click on the Edit page option and select Admin Roles. 3. From here you can change the admin roles like add New admin, moderator or more. 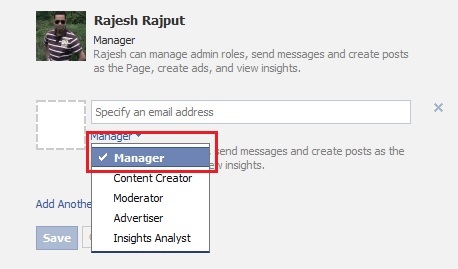 To transfer the Facebook page or transfer ownership of a Facebook page you have to add that user as a Manager. 5. Now the person is an administrator for the Facebook page. 6. Click on “Remove” next to your name. You are now removed as an administrator and no longer have control over the Facebook page. Hope you like the above tutorial, for more Facebook tips, trick and guide check out our Facebook page and don’t forge3t to Like our Facebook page here.